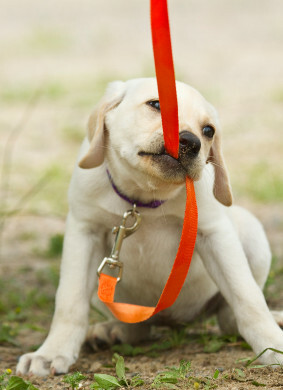 The next Basic Obedience Class/Puppy Class will be starting August 3rd, 2015. Class is held here at the clinic, Monday nights from 6-7pm. If you would like to sign up for the next session, please call or come into the clinic! Sessions are 6 weeks long. 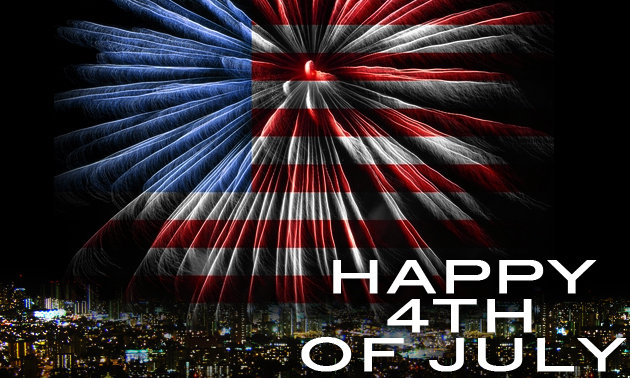 Kern Road Veterinary Clinic Holiday Hours: July 3rd: 8:00am- 3:00pm July 4th & July 5th; CLOSED July 6th: 8:00am-7:00pm (normal hours) Wishing everyone a safe and Happy 4th of July!